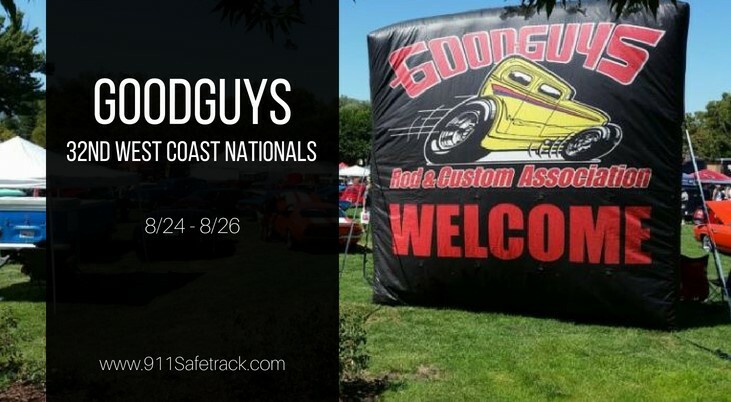 One of our favorite events of the summer is only a few weeks away – the Goodguys West Coast Nationals Car Show! 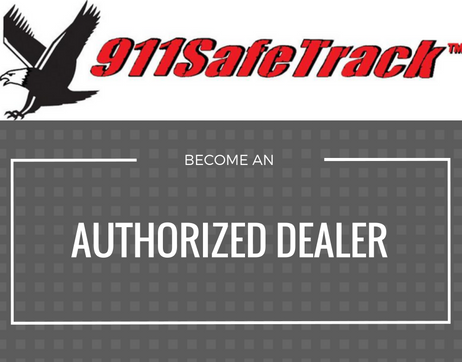 We’ll be there for the sixth year in a row as a vendor. Will you be there too? We’d love it if you would stop by our booth to say hello and learn more about the S4 and all of its capabilities. For details and ticket/registration information please visit the Goodguys Website.